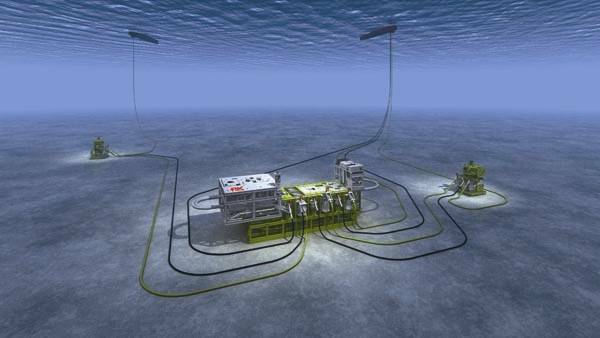 Subsea oil fields are dependent on a large amount of connections between various kinds of subsea equipment in order to function. They allow umbilicals, flowlines, risers and rigid jumpers to connect to manifolds, x-mas trees, BOPs, pipelines and riser bases. These connections need to be absolutely safe and reliable as connection problems can cause a series of problems in operating subsea equipment which may affect exploration and production only a little or cause these to partially or completely stop. 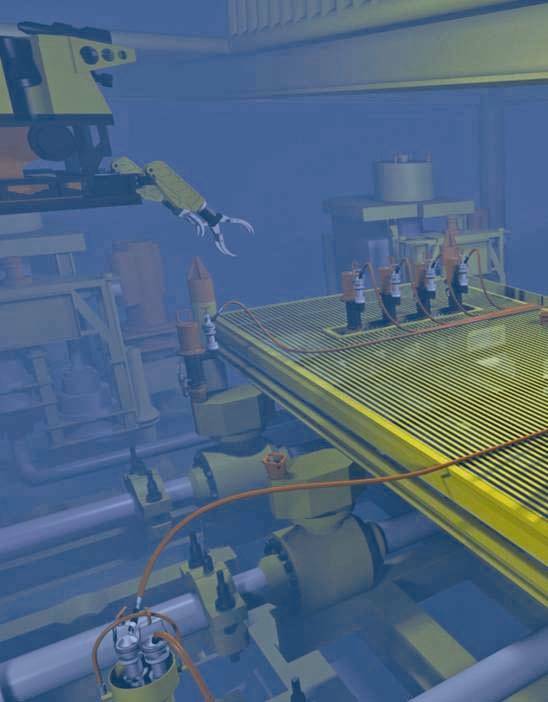 On top of that subsea connection failures may also cause oil spills or gas leakage in the environment in small or large amounts, driving operators and subsea service and equipment providers to invest heavily in research regarding ideal connection manufacture, operation, and redundancy in order to guarantee safe and efficient oil field development. 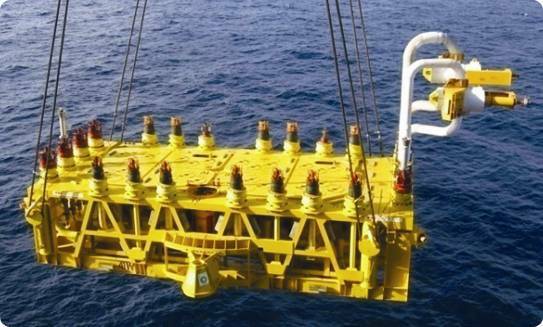 Due to recent accidents, such as the Deepwater Horizon tragedy, regulators are being more demanding on the quality of subsea connection systems being used and this demand increases as the plays go deeper. FMC Technologies for example has a range of horizontal and vertical connection systems and associated connection tools. One of their latest systems is the Universal Connection System (UCON). The UCON Connection System is a ROV based manipulator tool system for collet and clamp connection systems used on horizontal or vertical connection of rigid jumpers and spools, flexible flowlines and umbilicals to subsea manifolds, pipeline end terminations, pipeline end manifolds, in-line tees and riser bases. 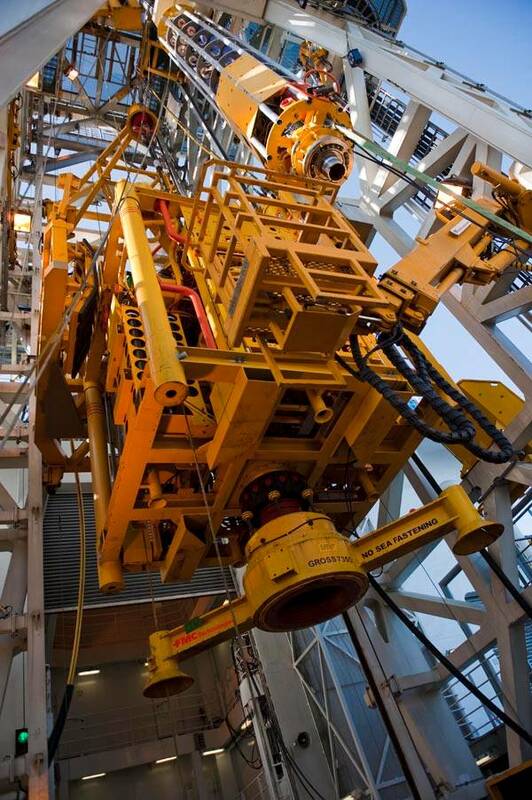 The main features of the UCON system are that it reportedly allows multiple connections to be performed in less time and with less surface vessel support. 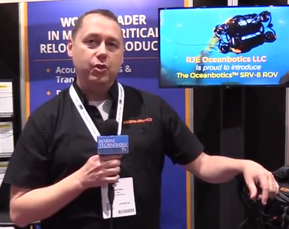 The UCON system was developed in order to simplify manipulation of available connector sizes and insulation requirements, with the added benefit that the lightweight ROV tooling kid allows for short notice air transport worldwide. 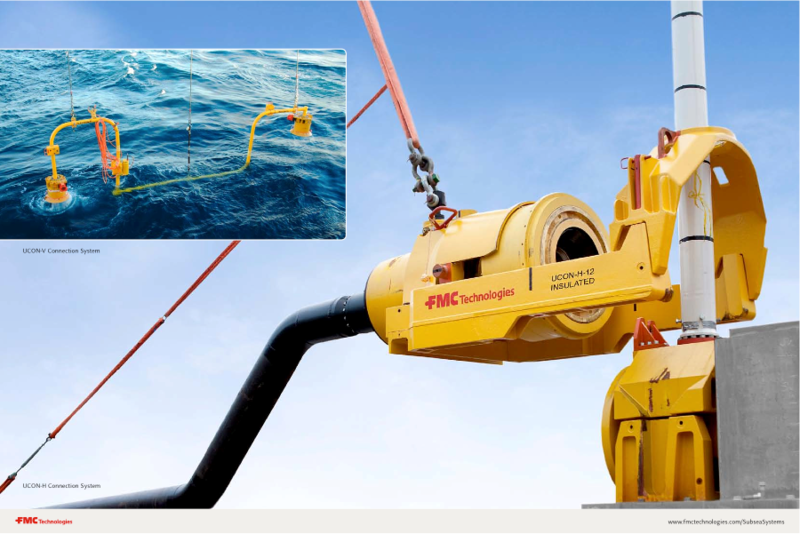 The system is still relatively new and not that widely used and certainly isn’t FMC’s only subsea connection system, but it does appear to be a practical system for large-scale subsea application. 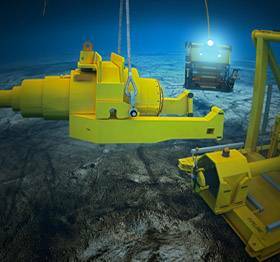 It will be interesting to look at other subsea connection systems in used and what is being developed.